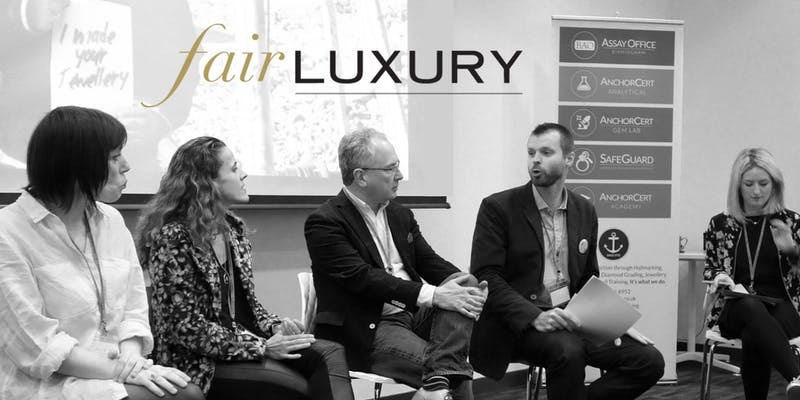 At Fair Luxury at the RCA 2018 we heard about and discussed some of the opportunities, issues and challenges around ethical sourcing. The day included presentations from some of the key figures in the field of responsible sourcing and practice with some fresh approaches and new names including practising jewellers, representatives of certification programmes, gem traders, consultants and researchers working on artisanal and small-scale mining (ASM). If you want to be the first to know about future events please sign up to our mailing list.